Looking for something fun and exciting to do this summer? We have you covered! Try one or multiple of our teen programs this summer and create memories that will last a lifetime! DROP OFF: July 7th, 2-4pm. PICK UP: July 13th, 12-1pm. Do you love spending time outdoors, meeting new friends and challenging yourself to develop new skills? 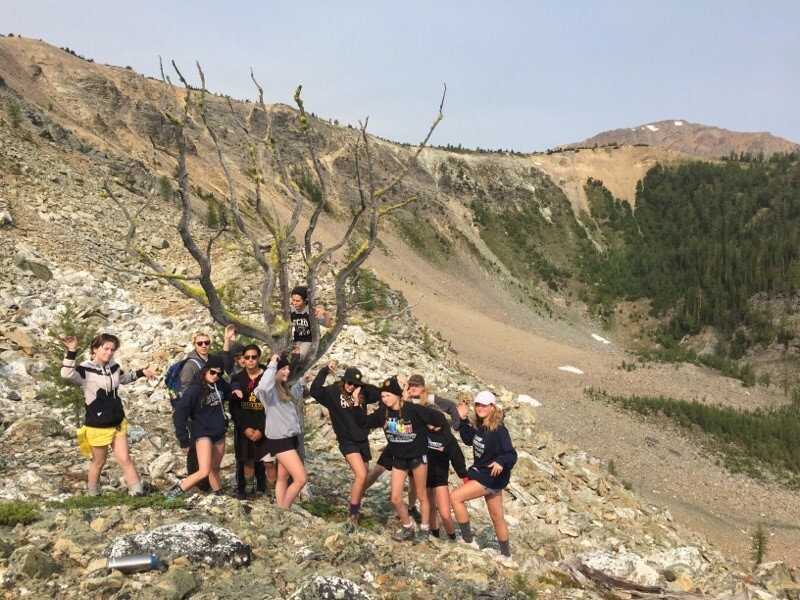 Join us at Blue Lake Camp for seven-days of exciting outdoor activities, leadership skills training, backcountry exploration and becoming part of a tightly knit team of outdoor enthusiasts! 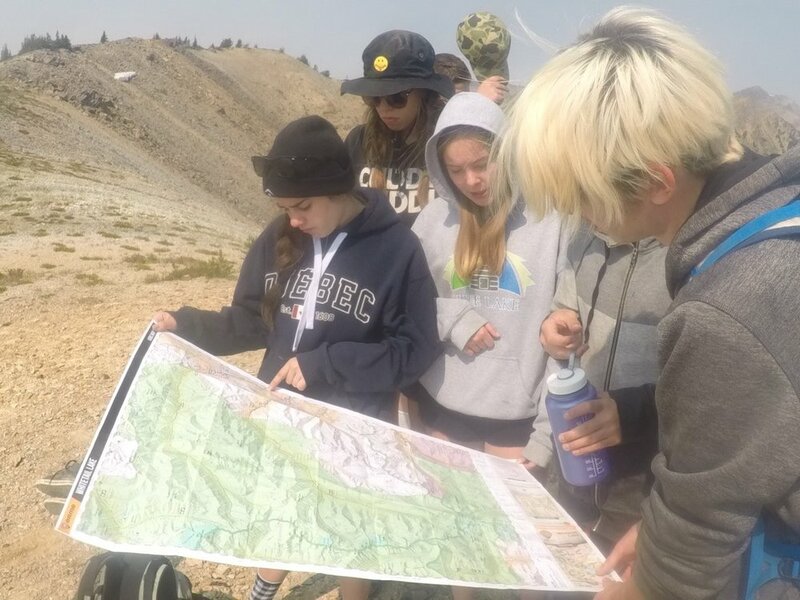 You will receive hands-on training through a three-day wilderness expedition where you and your team must work together to plan, pack, cook and navigate your way through the backcountry. Spend the next two days learning to canoe and testing yourselves on a full-day excursion on Whitetail Lake where you will learn water safety, canoe rescues and intermediate tandem skills. You will also spend time as a mentor for younger campers when you assist camp staff in leading daily camp activities such as large group games, free time, cabin watch and campfire! 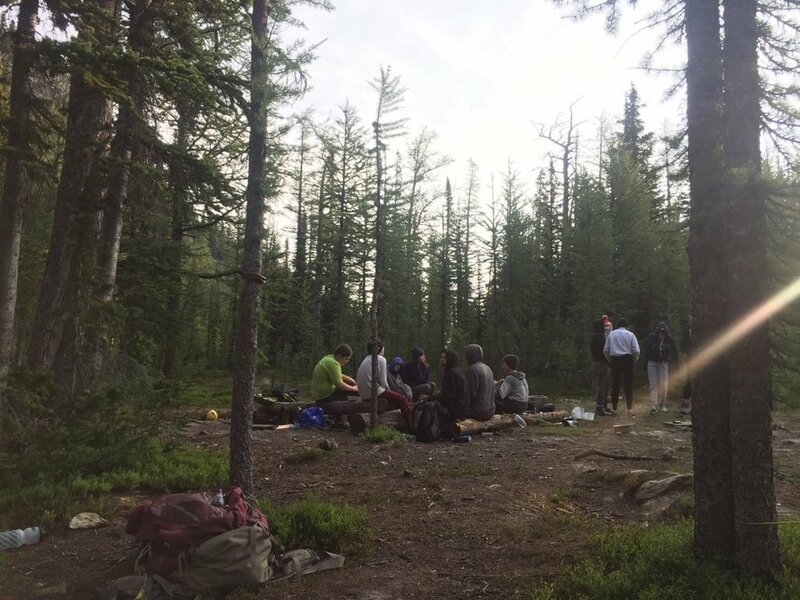 Through our focus on back country leadership and communication, trip planning and group dynamics, you will walk away with the confidence to apply your new skills in all aspects of your life. No previous experience necessary! Included in price: all meals, accommodation and programming. Please see personal packing list for details. DROP OFF: July 21st, 2-4pm. PICK UP: July 26th, 4-6pm. 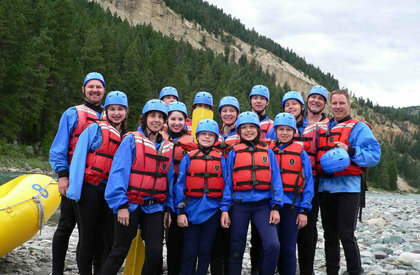 Try something new this summer with Teen Adventure Camp: The Launch! During this six-day adventure launch program you will experience the great outdoors and all that is has to offer. Develop essential outdoor skills and knowledge that will ensure your confidence and preparation in your future outings through a variety of activities. You will hike, camp, cook and navigate the Purcell Mountains on a three-day backpacking trip where you could have a snowball fight and swim in the same afternoon, and even watch the sunset from 2400m! You will then get your adrenaline rush as you take flight at Mineral Mountain Ziplines in Fairmont Hot Springs. To top off your week of fun, you will also learn basic kayak skills which will be put to the test on an excursion through the Columbia Wetlands. This will be a week full of new experiences and friends that you will never forget! No previous experience necessary! DROP OFF: August 4th, 2-4pm. PICK UP: August 9th, 5-6pm. Are you looking to push yourself to new limits this summer alongside new friends who share a love of the great outdoors? Then join us for a week of action-packed, natural and adrenaline pumping excitement with Teen Adventure Camp 2: The Challenge! In our challenge program, you will take your pre-existing experience, outdoor skill and knowledge and put it to the test! Work together with your team to be the first group at Blue Lake Camp who will navigate their way through a three-day excursion ending at Crystal Lake, where you will embrace stunning mountain views and swim the clearest of waters! Then, gain a new perspective from high above St. Mary’s Lake where you can learn to rock climb or advance your climbing skill through a variety of different grades. You will then set up camp along the beautiful St. Mary’s River for the night just to find yourself white water kayaking by morning! Previous experience is preferred in at least one or more of the following: hiking, climbing, canoeing, kayaking, white water rafting, back country camping, outdoor cooking. Camp is an active place and good fuel is important to help keep energy levels high! With this in mind, Blue Lake Camp offers delicious, nutritious, filling meals with vegetarian options. Some meals are served in our dining hall, some are prepared over the campfire while on out-trip. Either way, food safety is top priority. Campers receive three meals a day in addition to snacks. Nut products are not permitted at our summer camp. With advance notice, our camps are able to accommodate some special diets. Parts of our teen programs are at Blue Lake Camp, and parts are on out-trip. Tent shelters are our out-trip accommodation. Please see our packing list for what to bring. Blue Lake cabins are equipped with bunk beds with hypoallergenic/water proof mattresses. The wash house is equipped with sinks, flush toilets, private showers, hot water, and a change area with storage cubbies. Check out the gallery below to see some of our previous adventures!